Award-winning original fiction for learners of English. At seven levels, from Starter to Advanced, this impressive selection of carefully graded readers offers exciting reading for every student's capabilities. 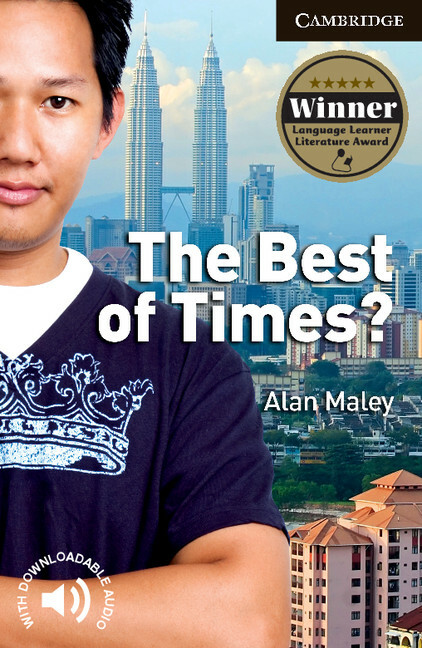 Chee Seng, a 16-year-old Malaysian boy, has to grow up fast as he lives through the best and the worst of times. He suffers heartbreak as his parents' marriage falls apart and experiences the joys and heartache of first love. Paperback-only version. Also available with Audio CDs including complete text recordings from the book.